MUSIC TO YOUR EARS – We Move Pianos of all sizes. Individuals who are moving and need to bring their piano can trust Champion Movers to ship their piano quickly and with care. 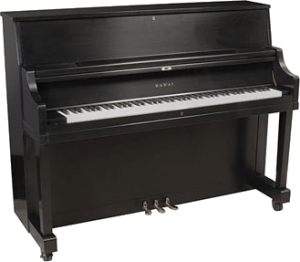 We are experienced and well trained piano movers in Portsmouth, RI. Some piano moving companies will charge high rates. Champion Movers can offer flat fees and can make sure you won’t have to pay unreasonably high rates to have your piano moved. If you need only piano moving or are making a larger move where you have other items, Champion Movers will wrap your piano in protective blankets and won’t need to disassemble the entire piano like other piano movers. Your piano will be given the attention and care it deserves. When you move your piano, call Champion Movers. Champion Movers crews are professional and will handle your piano with care.